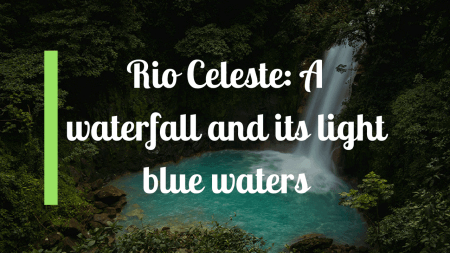 How to visit Rio Agrio Waterfall at Bajos del Toro Cloud Forest? 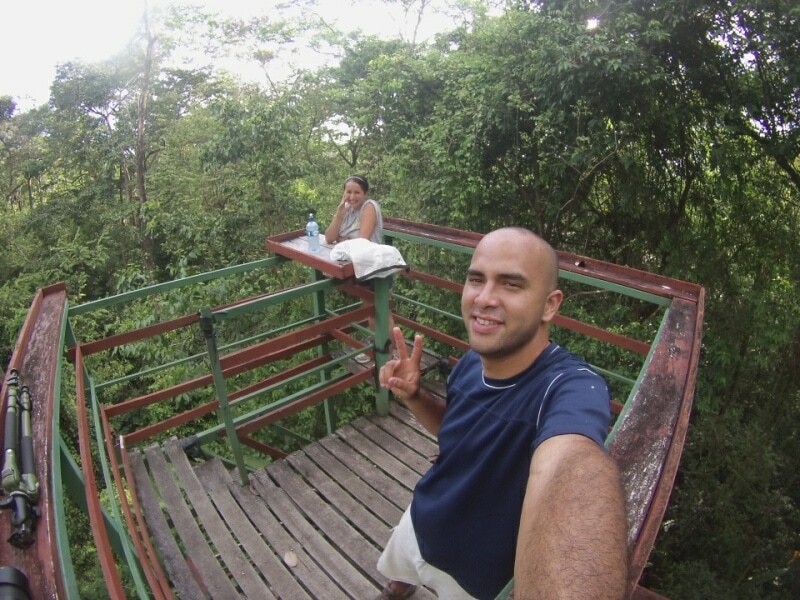 This place is one of the best-kept secrets. It´s a hidden gem guarantee. 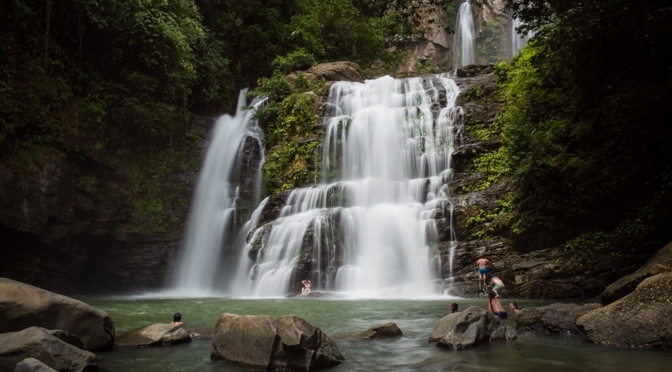 Do you want that we tell you where is this place? 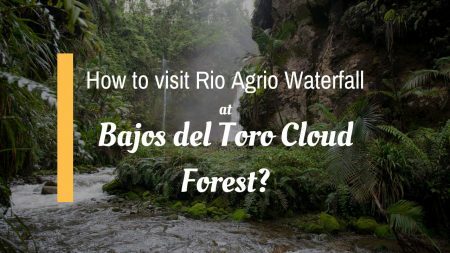 It´s located in the beautiful area of Bajos del Toro Cloud Forest. 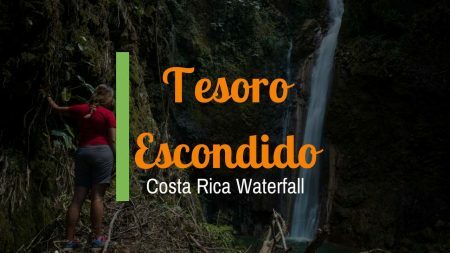 It´s 1.5 hours (maximum 2 hours) from San José, it's a powerful waterfall surrounded by surreal rocks … Read more about How to visit Rio Agrio Waterfall at Bajos del Toro Cloud Forest?